Taking care of our body, it's the first step to self acceptance. 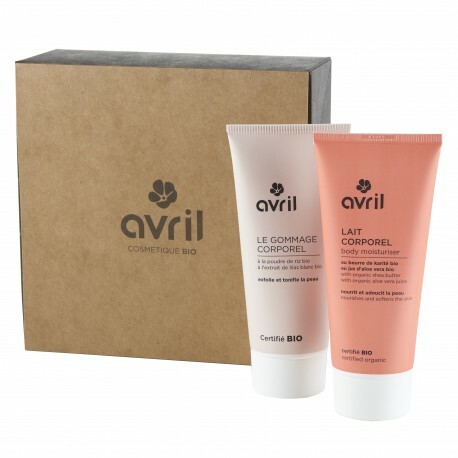 Thus, Avril offer you a gift set Je Bodypositive composed with a duo body scrub + body milk, for a smooth skin, chewable! To whom give this Avril gift box Je bodypositive? 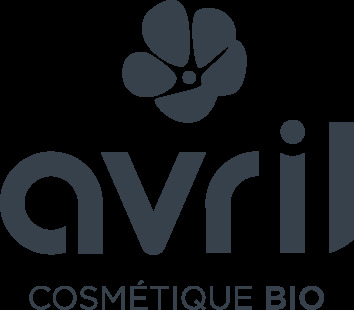 A click on each of product below will give you access to its complete description as well as the list of its ingredients.